Welcome to the home page of Newton Crouch Inc. NCI has been serving the agricultural industry since 1940 and is an innovator in the spreading industry. Our equipment is used throughout the United States as well as in Canada, Mexico, Columbia, Japan, Thailand and Belize. Service, dependability and quality construction are our priority. We can custom build equipment to your specifications with a wide range of options. As the agricultural industry has grown high tech, NCI has equipped our spreaders and sprayers with Variable Rate Technology and controller driven technology. These methods can save growers thousands over the life of a spreader or sprayer. NCI manufactures fertilizer& lime spreaders, spreaders for compost-litter-sludge applications, liquid sprayers for fertilizer, nitrogen, chemical or herbicides; specialty roadside right-of-way sprayers for weed control plus de-icing brine application, and a combination of liquid and dry equipment. We also provide training, service and parts for all our equipment, Our large inventory of parts for your equipment including pumps, fittings, and tanks will ensure your equipment is kept in top condition. Service, dependability and quality construction are our priority. Each piece of equipment is custom built to your specifications. Our dry equipment is for fertilizer, lime, litter, sludge, compost, land plaster, etc. Choose pull type or chassis mounted. 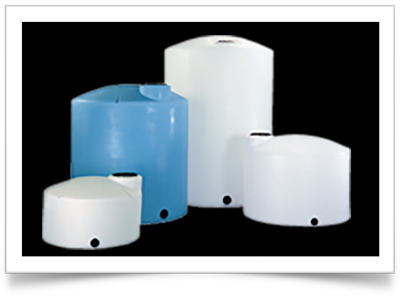 As the largest Norwesco dealer in the Southeast, NCI stocks liquid storage tanks in a wide variety of shapes & sizes. Steel tanks & special orders available. With over 10,000 parts in stock at 3 locations, NCI can supply the part you need quickly. Trust our staff to help you get the right part. You Can’t Beat That with a Stick! 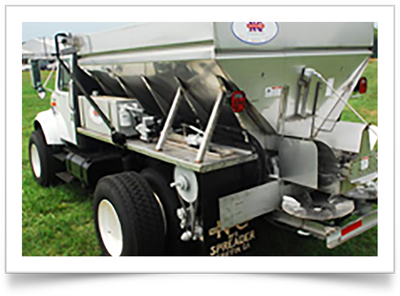 NCI has manufactured over 15,000 units and currently is the second largest supplier of truck mounted spreaders in the United States. NCI builds each piece of equipment to customer specs. There are no large assembly lines or stockpiles of inventory. You get what you want – no features you don’t need, no frustration because your equipment doesn’t perform how you need. In addition to equipment, NCI has a Parts Department which carries over ten thousand items specifically for agricultural equipment. Today, NCI manufactures a wide range of equipment for a large number of specialty crops such as sugar cane, cotton, citrus groves, forestry, tomatoes, wheat and even food plots. 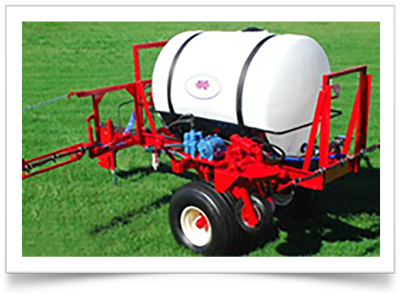 The NCI product line includes a broad range of liquid sprayers and applicators as well as dry fertilizer/lime spreaders. 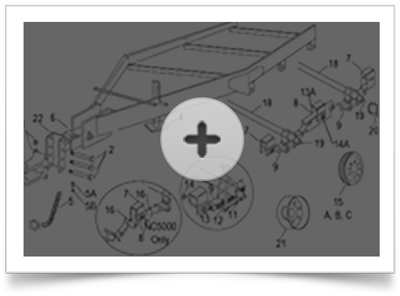 Our equipment can be mounted on a chassis, pull-type, or 3-point hitch. Ingenuity and versatility have kept NCI growing. NCI has changed with the times – in a better way. Our products are still industry leaders in quality and we still offer personal tech support, but our Newton Crouch YouTube Channel allows you to see, hear, learn – all on your schedule.